To age – or not to age? Well, actually, we have no choice. But we do have many choices in how and where we age. To find the right fit for each individual is a matter of balancing personality, environment and other considerations. 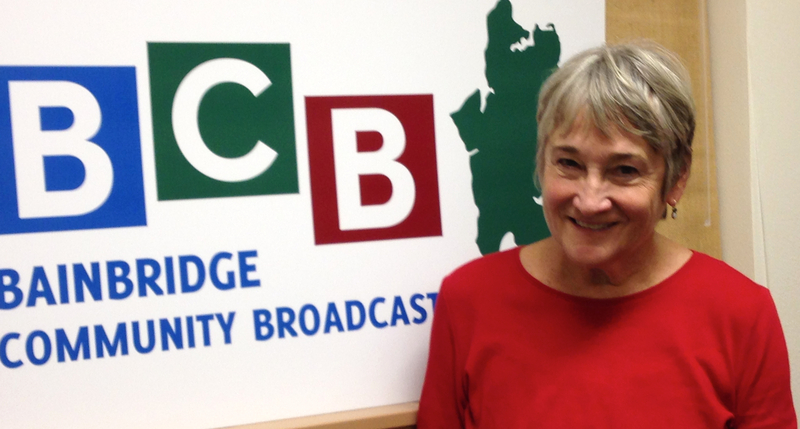 In this interview, Dr. Jeannette Franks, gerontologist and retired University of Washington professor of social work, tells BCB host Channie Peters about the talk she will give on September 20th in downtown Winslow. Dr. Jeannette Franks, gerontologist and retired University of Washington professor of social work, will speak on Saturday September 20th at 10am. The talk is intended to help us understand and navigate the many complex choices that are available in later life. 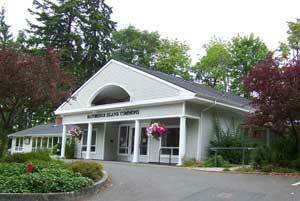 It’s entitled, “Making Your Last Move: Changing Homes or Not,” and is an offering of the Bainbridge Island Parks and Recreation District’s “50+ Programs”. The 10am September 20th talk will take place at the Waterfront Park Community Center in downtown Winslow (sometimes called the Commons, or Senior Center). Dr. Franks’ talk will be based on her latest, soon-to-be-published book, “To Move or Stay Put”. Once it is released, the book will be available at the Bainbridge Public Library, at Eagle Harbor Book Co., and from the University of Washington bookstore. There is no charge for the talk, which will be 10 am to noon on Saturday, September 20th at the Waterfront Park Community Center, 370 Brien Drive, off of Bjune Drive. For more information and to register, call 842-1616. While registration is encouraged, it is not essential. Credits: BCB host: Channie Peters; BCB editor: Tim Bird; BCB intro music: Tim Bird; BCB ferry music: Dogfish Bay Studios; BCB podcast art: artopia creative.